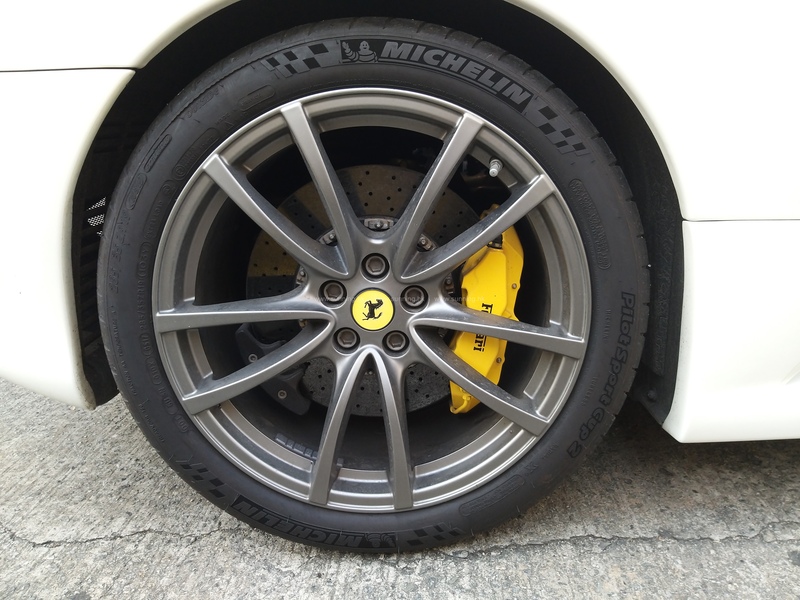 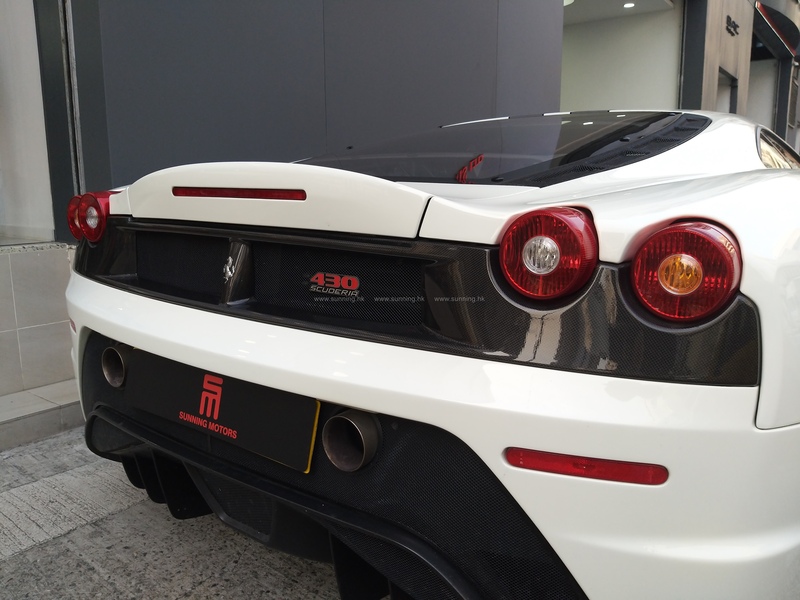 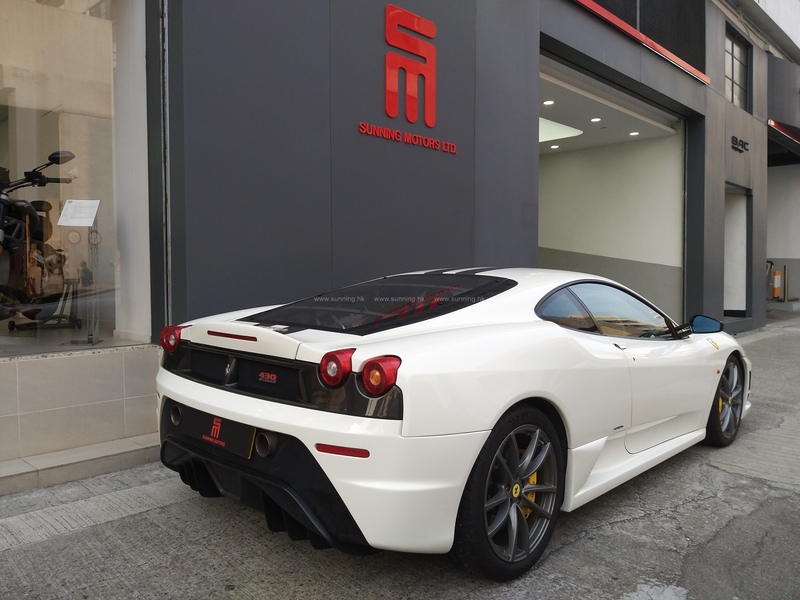 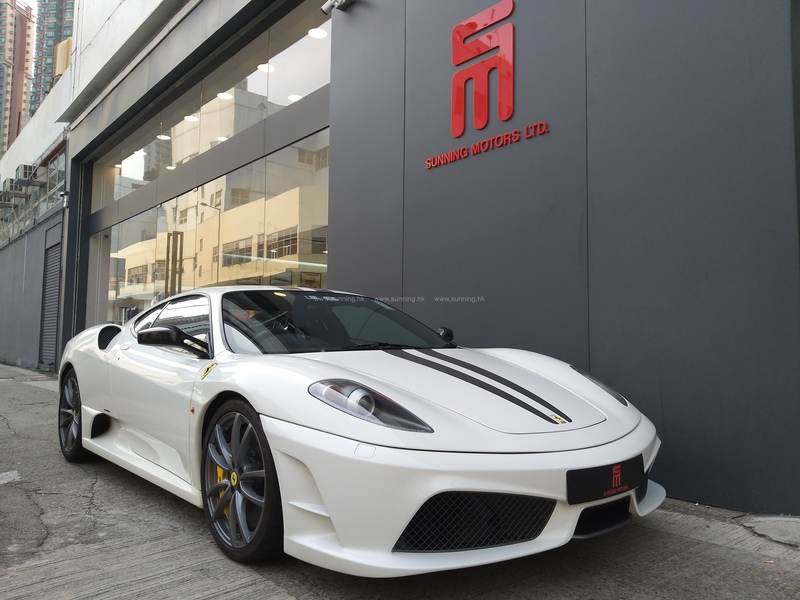 Lightweight, simple and striking, with a distinctive engine and exhaust sound: every last detail of the Ferrari 430 Scuderia exudes uncompromising sportiness, born of its close links to the world of racing, a world reflected in its very name. 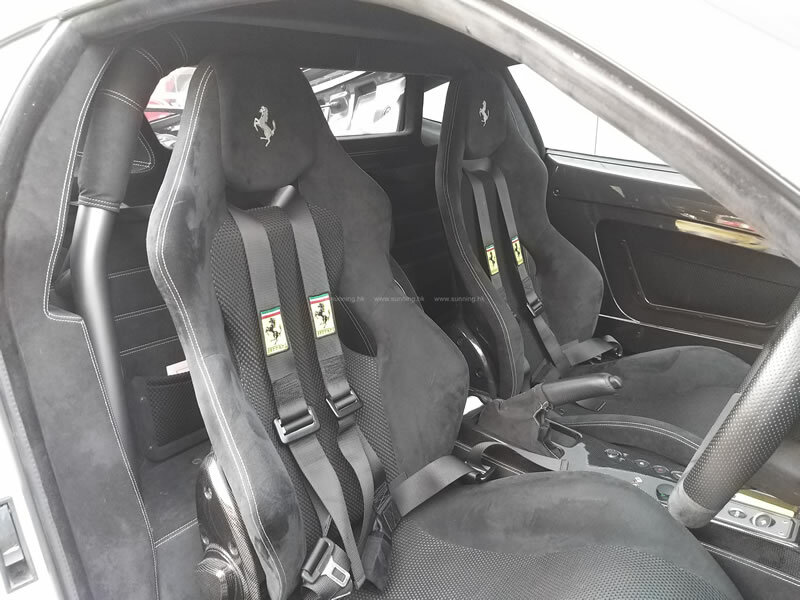 Seven-times World Champion, Michael Schumacher, was also involved in the car’s development – and now the most advanced single-seater ever built is available to Ferrari’s most passionate Clients. 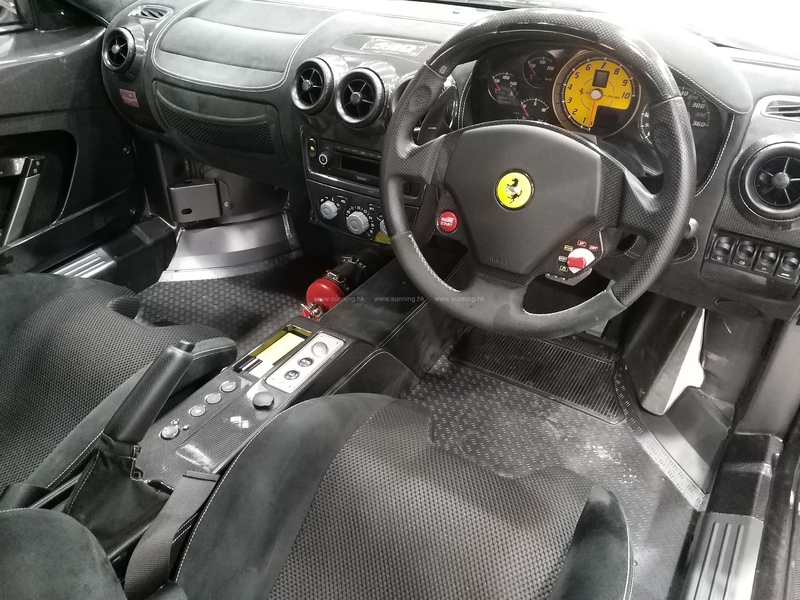 The style of the interior is typical of a racing car with the predominant aim of reducing weight and using specifi cally suited, technical materials. 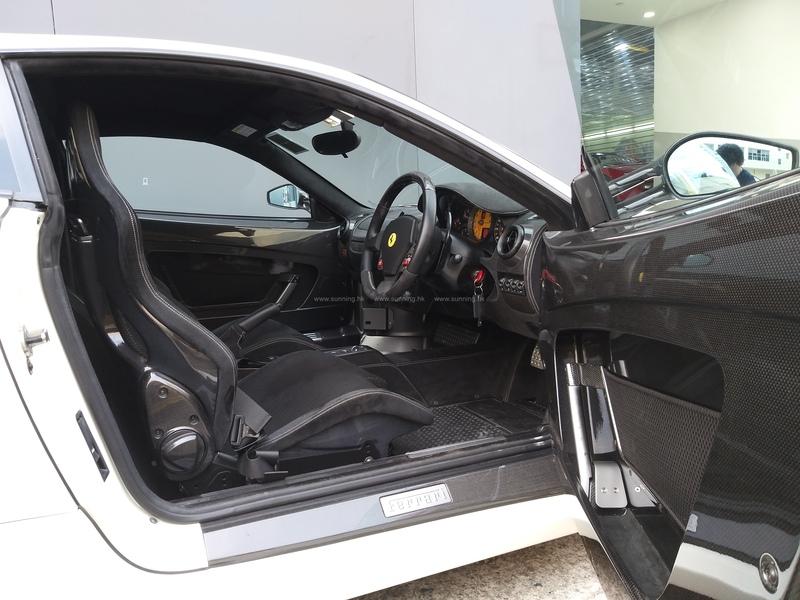 The central tunnel has been purposely designed and manufactured in carbon fibre, as have the interior door panels.